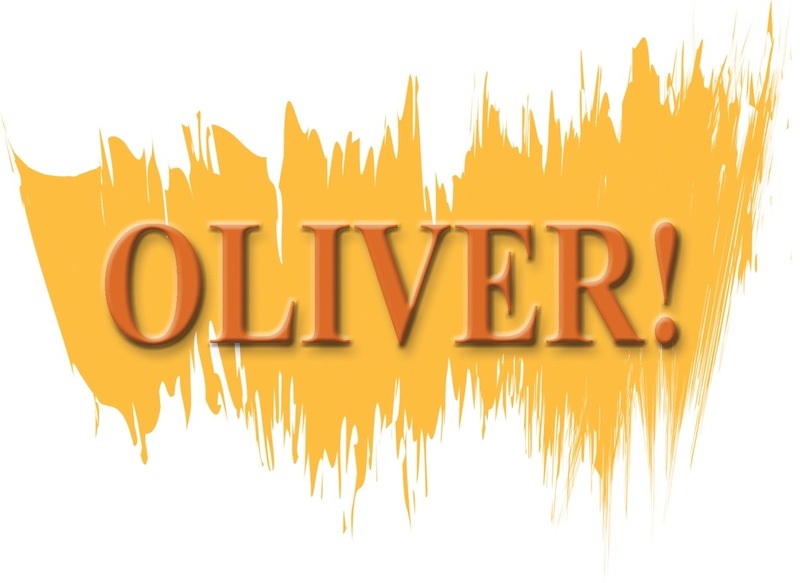 Bringing Charles Dickens’ beloved novel to life, Lionel Bart’s Oliver! takes audiences on a wild adventure through Victorian England. Join young, orphaned Oliver Twist as he navigates the London’s underworld of theft and violence, searching for a home, a family, and – most importantly – for love. 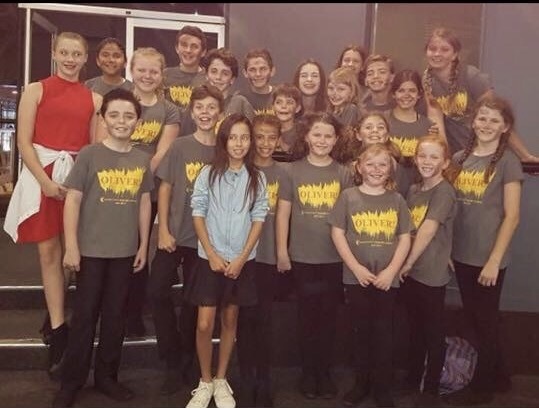 When Oliver is picked up on the street by a boy named the Artful Dodger, he is welcomed into a gang of child pickpockets led by the conniving, but charismatic, Fagin. When Oliver is falsely accused of a theft he didn’t commit, he is rescued by a kind and wealthy gentleman, to the dismay of Fagin’s violent sidekick, Bill Sykes. Caught in the middle is the warm-hearted Nancy, who is trapped under Bill’s thumb, but desperate to help Oliver, with tragic results.